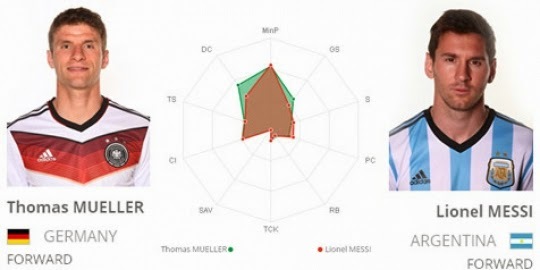 Who's Going to Win - Muller or Messi ? The final stage is all set-up for the battle between Germany or Argentina. Who do you think will be lifting the FIFA World Cup Trophy of 2014 ? The Magical Messi or Mighty Mulller.